It’s never too late to learn something new. The ever genius Popular Mechanics show us they aren’t just about cars, space and technology. 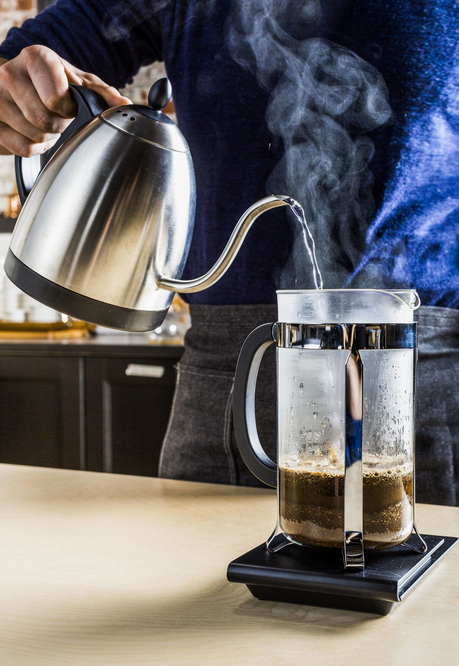 Here they break down the French Press in Hack Your Coffee: How To Use A French Press The Right Way. From the coffee, the temperature, the water to the grind, the pour and the timing it all can make a difference to perfecting your favourite brew. Do your studying tonight to guarantee a better cup tomorrow.